›Carolines Treasures SS4328MUK Bulldog English Fall Leaves Portrait Michelob Ultra s For Slim Cans - 12 oz. 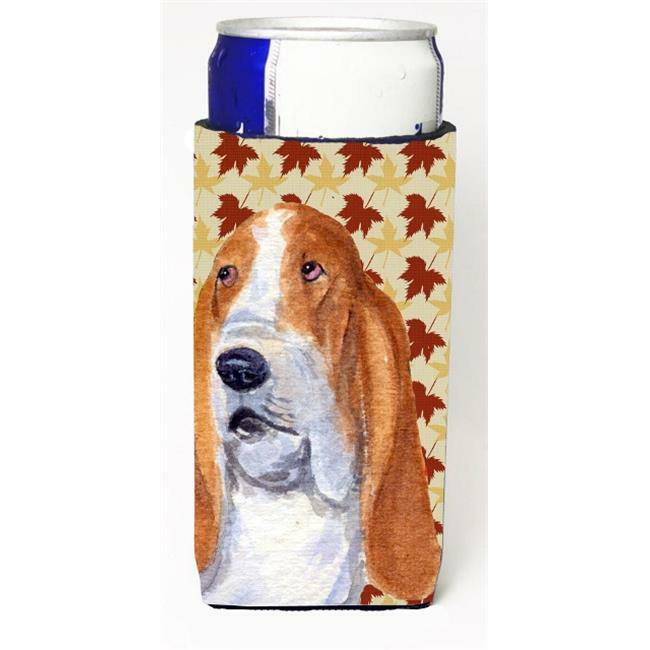 Carolines Treasures SS4328MUK Bulldog English Fall Leaves Portrait Michelob Ultra s For Slim Cans - 12 oz. This slim cans for Michelob Ultra, Star bucks Refreshers, Heineken Light, Sparkling Ice, Bud Lite Lime, Dry Soda, Coors, Resin, Vitaminwater Engergy, and Perrier Cans and even a long neck beer bottle.